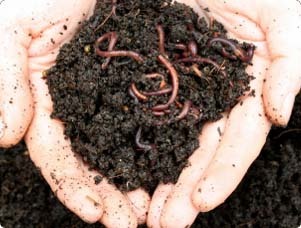 Delve into Circle R‟s Vermiculture and follow the path of an earthworm through a wide range of different soil types. Through experimentation, students discover how the composition, characteristics and condition of the soil affect its capacity to sustain life. Circle R‟s highly skilled staff inspire higher level reflection by the students while participating in this engaging experience. Who wouldn‟t want to plunge their hand into a tub of wiggling worms. What a way to make the study of soil come alive!